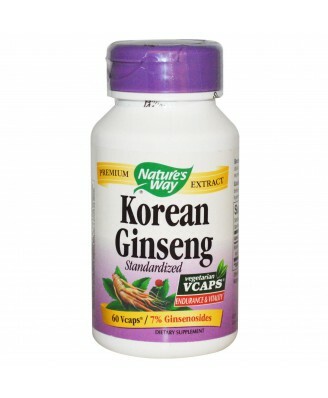 Korean Ginseng (Panax ginseng) is standardized to 7% ginsenosides to enhance physical endurance and mental vitality. 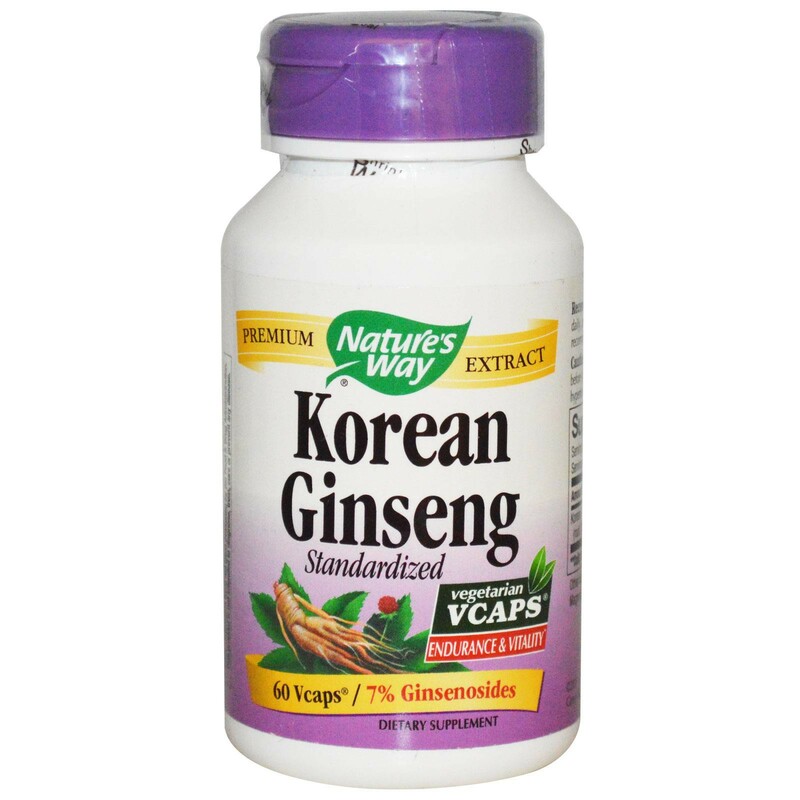 Nature's Way Korean Ginseng is carefully tested and produced to certified quality standards. 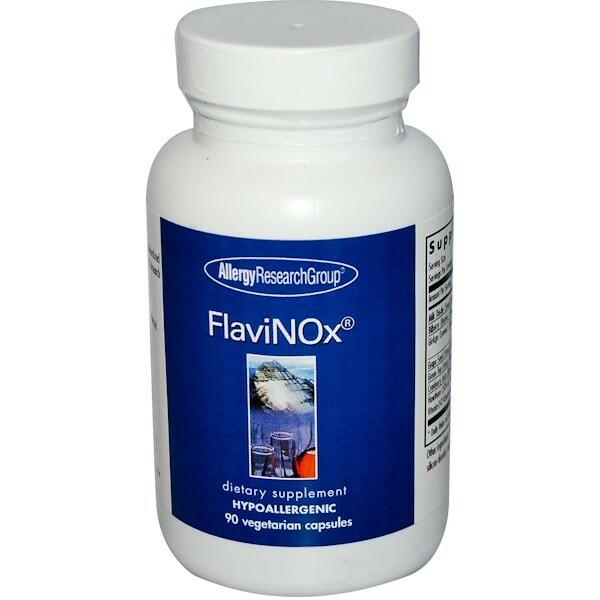 Korean Ginseng (Panax ginseng) is standardized to 7% ginsenosides to enhance physical endurance and mental vitality. Nature's Way Korean Ginseng is carefully tested and produced to certified quality standards. Recommendation: Take 1 capsule twice daily, preferably with food. Do not exceed the recommended dosage. Caution: Consult a healthcare professional before taking this product if you suffer from hypertension, or if you are pregnant or nursing.